Producer Powerhouse Animation Studios Inc. Here's one from CERN; and here's another. 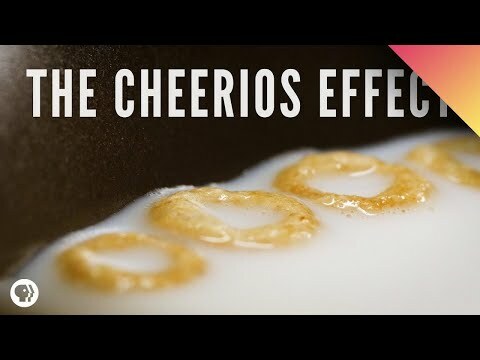 See the TED Blog post about the Lessons TED-Ed did with CERN. 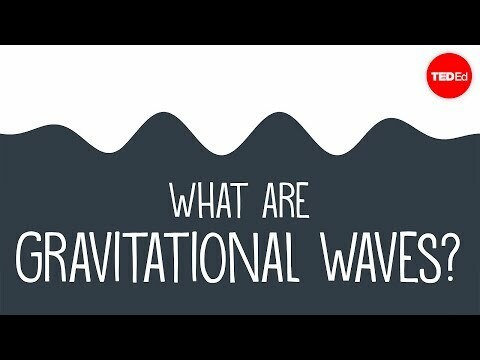 This video illustrates an analogy for the Higgs mechanism first proposed by physicist David Miller in response to a challenge by British Science Minister William Waldegrave. 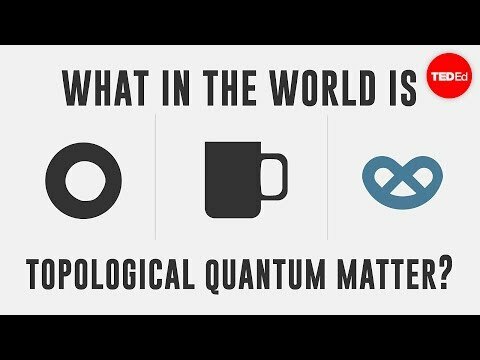 Is study of the subatomic realm a useful endeavor for mankind to expend resources on? The observation of the Higgs boson is the culmination of a long program to test the Standard Model of particle physics. 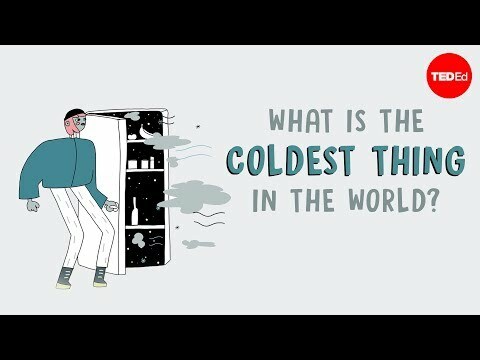 What is the coldest thing in the world?